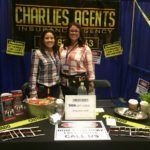 Founded by mother and daughter Chari Vidal-Curtis and Nikki Alicia Ware, Charlies Agents was started in September of 2009. 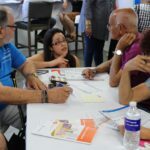 Combining our passion for assisting the older adult community and extensive knowledge in health insurance, we started out specializing in medicare insurance products. Masiel Dip is our Lead Customer Service Advisor. 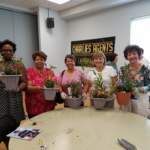 She came to Charlies Agents in January of 2014 seeking a position that will allow her to utilize her skills to become a valuable member of a professional team. She was a legal assistant for a civil attorney, has her customer service insurance license and is also a notary in the state of Florida. Masiel has been a great addition to our staff and is essential in our day to day operations. 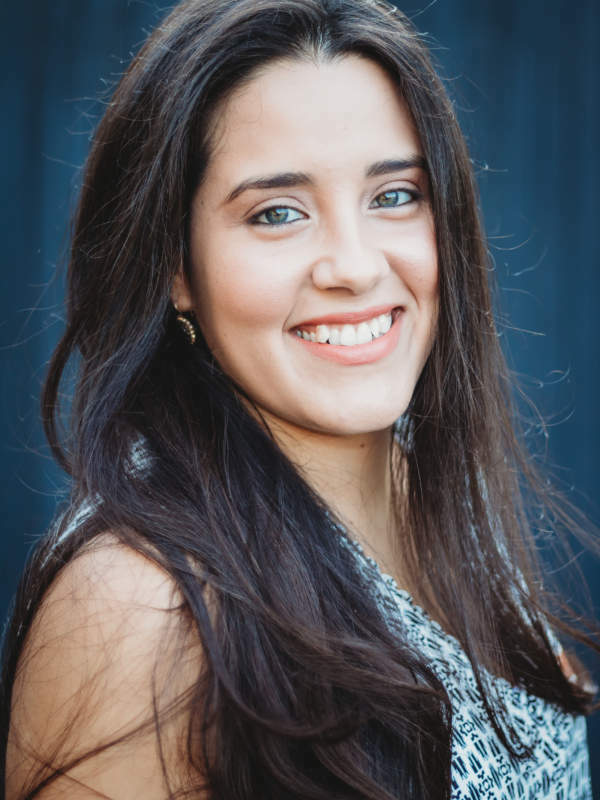 She was born in Cuba and raised in Tampa, gaining the experience of speaking fluent English and Spanish. Masiel enjoys spending time with her family and being able to help others. 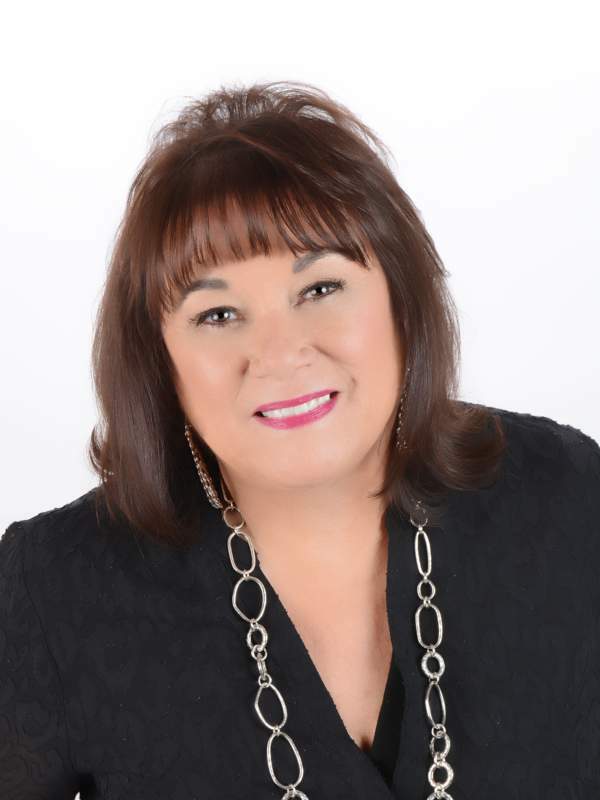 Chari Vidal- Curtis, the co-founder of Charlies Agents, has over 22 years of experience in the Health Insurance Industry. Working for several Fortune 50 health insurance companies, Chari has extensive knowledge about Health and Medicare Insurance allowing her to be a great asset to her clients. Chari is loyal and makes herself available at any time to her clients! Being bi-lingual, she regularly assists our Hispanic clients with all of their insurance questions and concerns. She lives in South Tampa with her husband Charlie. 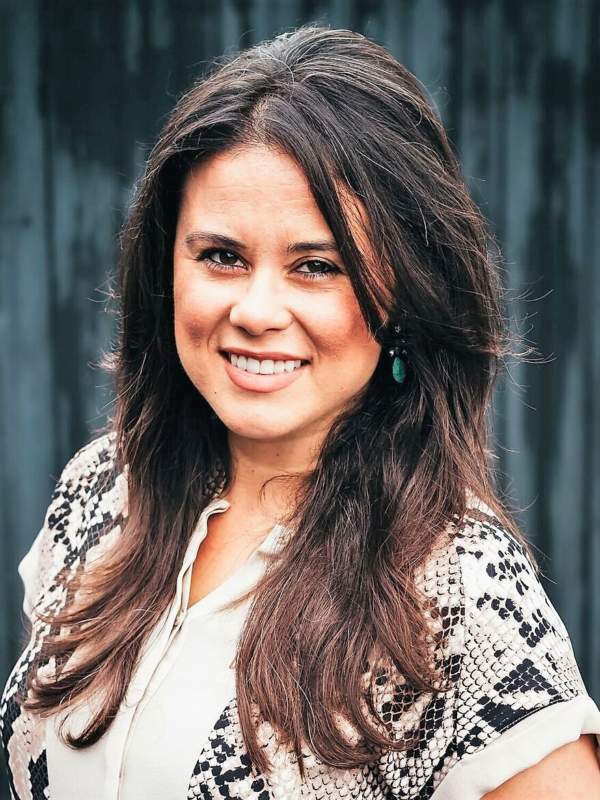 Nikki Alicia Ware, also the co-founder of Charlies Agents, has been working in the insurance field for over 7 years. Nikki specializes in medicare and health insurance and is also the property and casualty agent within the office. Nikki is warm hearted and dedicated to excellence, she personally connects with her clients and enjoys hearing from them throughout the year. Nikki has been able to help many clients not only find great health insurance plans but also great savings with their homeowners, auto and business insurance! After several clients came to us for help with their other insurance needs, Charlies agents became licensed and certified in all types of insurance in 2010 including: business, home, auto and many more. With a rapidly growing client base, Charlies Agents moved into a beautiful new location in June of 2013. We are centrally located in West Tampa, making us convenient to access if you’re in the Tampa Bay Area. Here at Charlies Agents, we are contracted with most all insurance companies, allowing us to present the best option to you. Here are a few reasons why Charlie’s Agents should be your first and last stop when looking for insurance. You don’t have to change agencies as your needs change.